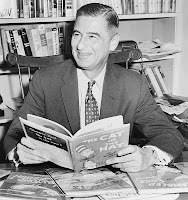 WCCLS Kids: Happy Birthday Theodor Seuss Geisel!! Dr. 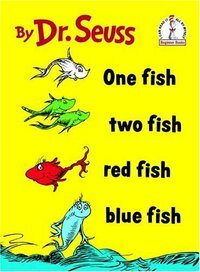 Seuss!!! What more can you say? 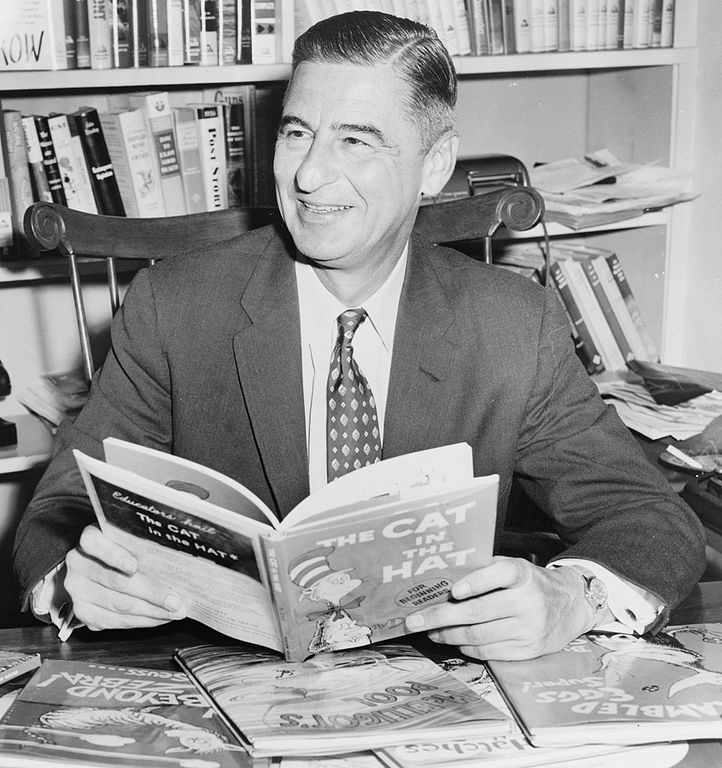 His name is synonymous with quality in children's books. 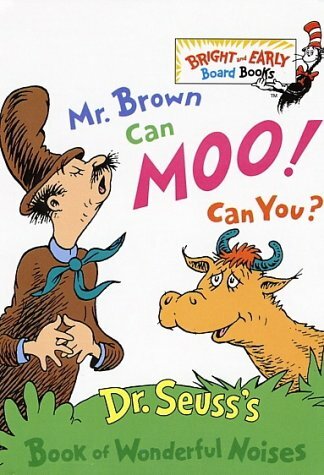 Some would argue that he was the first author to write directly to and for young children. He didn't write for adults and their conception of what young children should like. His playfulness is still second-to-none! Mr. Brown can make all kinds of fun sounds... like lightning: SPLATT!!! It is so much fun to make sounds with Mr. Brown! 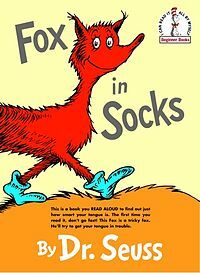 Few books are this fun (or challenging) to read aloud. If you can make it the whole way through without a slip-up, your audience will be left speechless! Learning to read was never this silly before (or since). I "cut my teeth" on this book as a little guy. Absolutely hilarious!! Every little kid will recognize themselves in this delightful story about a little boy who can fight 30 tigers... except that really there are good reasons why he shouldn't fight any of them. I love rhyming language! This fits right in with Hop on Pop as a perfect example of a beginning reader.